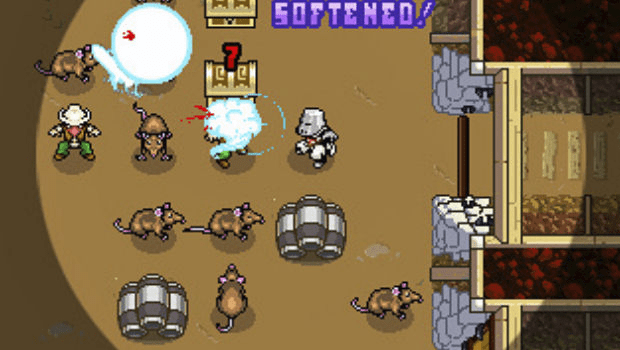 Dinofarm Games took 2.5 years to make their first title, 100 Rogues. While the dev’s saw some royalties from the game, it was hardly a financial success. 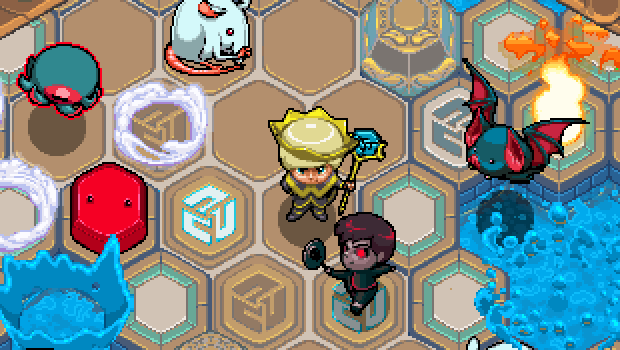 With their second game, Auro, they sought funding through Kickstarter. After a bit of a false start, they were finally successful and managed to raise $14,571 for their project. 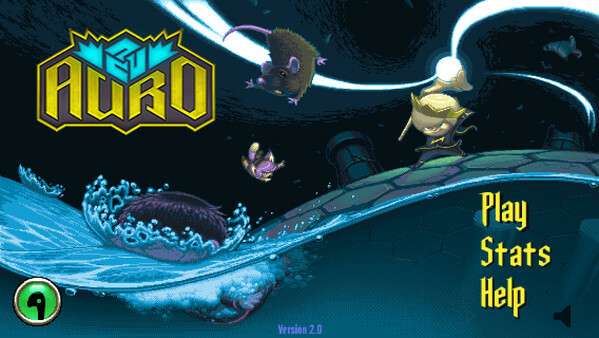 Now, after 5.5 years, Dinofarm is done with Auro, and possibly videogame development. Ultimately, Burgun and the other half of Dinofarm Games, Blake Reynolds, decided this was not the way they wanted to go with their company. Their decision was spurred by their rather public distaste for the free-to-play model, but also the acknowledgment that even these games had no guarantee of success. Burgun went on to lament the difficulty he and other indie devs have experienced with getting games funded on Kickstarter. He cited that it is “extremely rare” for a game to raise more than 30K on the crowdfunding platform. This makes Kickstarter only viable for very small or very (already) famous videogames. Neither of which describes what Dinofarm creates. So what is their solution? Board games. Going forward, Dinofarm Games plans to move into board game production. Burgun noted that, not only are board games cheaper to make, their campaigns tend to do better on Kickstarter. This is particularly true when they only need funds for printing the game. In order to drive more community engagement during the process, DinoFarm Games is soliciting ideas from their fans. They have also considered implementing a type of “subscription service” like Patreon to encourage more fan involvement. As far as savvy business models go, this one doesn’t seem to hit the mark. The blog’s comment section has been quick to highlight some of the flaws of this idea. Not the least of which is that board games haven’t proven to be any more sustainable as a business than videogames. If anything the smaller niche market and lack of media coverage can actually be worse. Still, I can certainly understand needing to go in a new direction. It’s valuable to recognize when something just isn’t working and make changes. I just hope Dinofarm makes the right ones in the coming year.